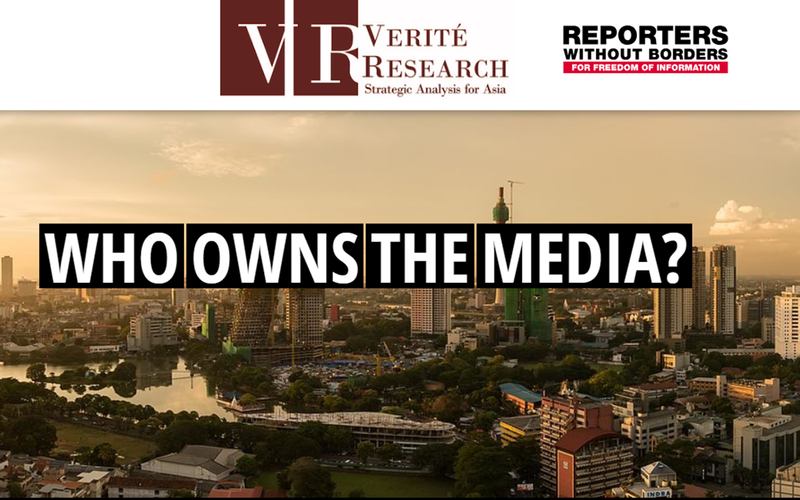 23 individuals own 44 of the most popular media outlets in the country. The owners of 2 outlets in the online medium remains unknown. The top 4 owners in the mediums of print, television and radio are mostly privately-owned companies. Additionally, audience concentration in each medium is vested in the hands of a few owners. State-owned media factors into the top 4 owners in the mediums of print and television. For the year 2017, the state was the only owner to have a foothold in all 4 mediums of print, television, radio and online. In addition to being an owner, the state also plays an exclusive role as a regulatory body in the media landscape. Media outlets, especially in the print medium, are not free of political affiliations. Today, at least 6 companies are either directly owned by an individual holding political office or by persons related to individuals in political positions.